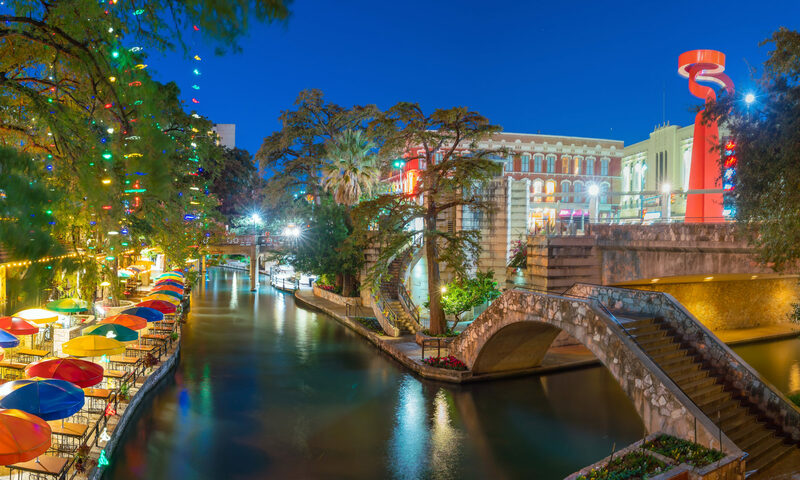 San Antonio is a destination city, and rightfully so! With our hot (but comfortably dry) weather, clear skies, beautiful scenery, and myriad of attractions, it makes sense why you should vacation here! These amenities are where Stone Oak Limousine shines. Our chauffeurs live and work here, and know the ins and outs of our sometimes complicated interstate system. We can help you plan your trip here, and provide you with limo service or an SUV or town car transportation for all of your events. 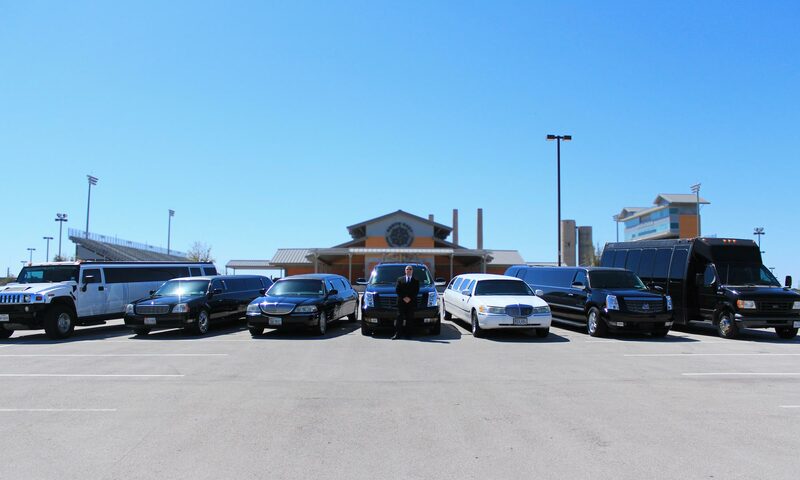 Our transportation coordinators can make sure that adequate time has been planned with your sedan service to make the most of each excursion, without missing anything you want to see. And, our chauffeurs have the flexibility to allow your group to linger as long as you’d like if a particular attraction is holding your attention. If shopping is more to your liking, San Antonio has some of the most amazing shopping experiences in Texas! Reserve an SUV for your group to accommodate for all of your luggage and shopping storage needs – you can truly shop till you drop! Give Stone Oak Limousine a call today to see why we’re the leader in limo service in San Antonio! Previous PostPrevious Spring Forward – Spring Out!